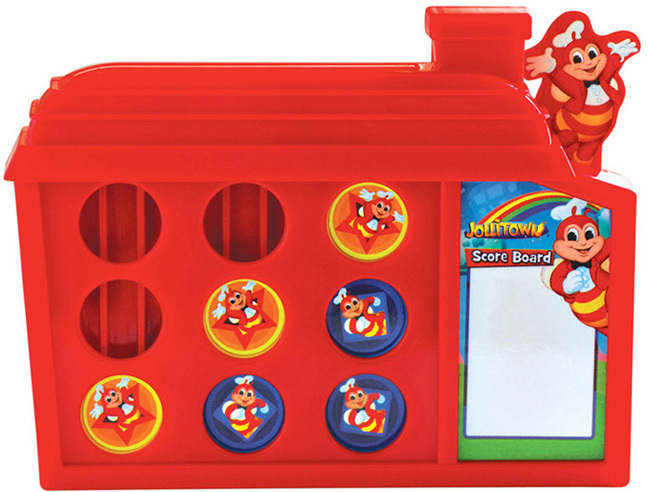 Little pals will have fun taking turns playing Jollibee’s Tic-Tac-Checkers. It comes with Jollibee stickers to decorate the tokens and the scoreboard. Play with a friend and take turns inserting the tokens into the house to play tic-tac-toe. Whoever gets 3-in-a-row wins. 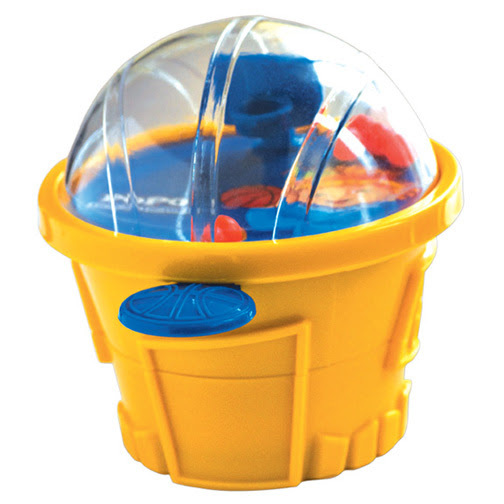 Flip the toy and insert the different activity card to play checkers with a friend. Take turns moving the chips one space diagonally forward and capture as much tokens as you can. Whoever captures the most tokens will win the game. One toy comes with every Jollibee Kids Meal. which all come with a regular pineapple juice. 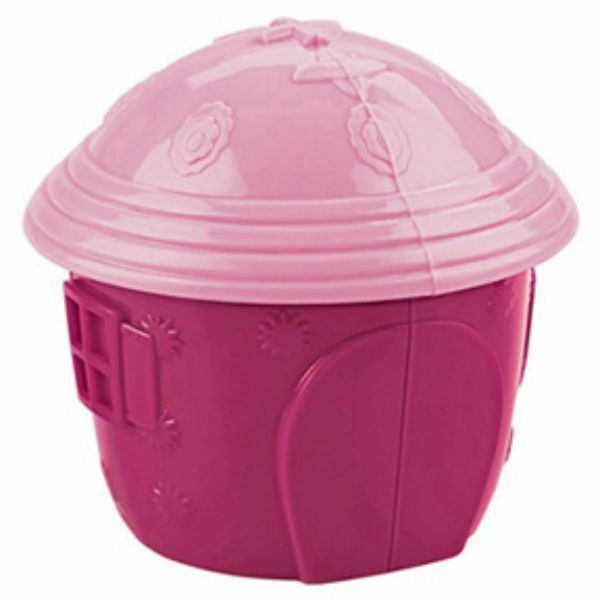 Hurry and complete you Jollitown Fun House toys now, available until July 31, 2015 only.